26 years old, a professional journalist and historian. Candidate of Philology, scientist Genderology. Free artist and photographer. Music was the fourth year. Wings of an Angel – A Spectacular Dawn Blinds My Eyes And Again I Stand On The Summit. Last Bow In Honor Of My Youth. How History Repeats Itself. And The Aches Of The Past Stab Me. The Disposable Events Of A Life That Cannot Rewind. I Remember My Childhood, Dreams That Are Too Far Away. Why Must It Be So Sad To Die? The new atmospheric album from Maxim Kornyshev. You will enjoy a variety of genres and moods. 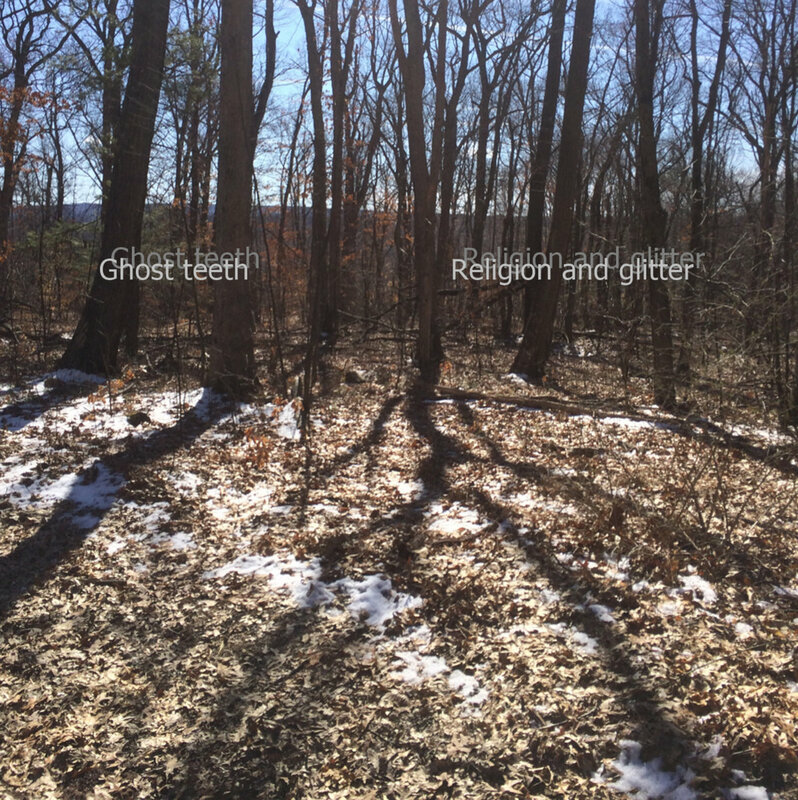 Wings of an Angel – If You’re Dead Bones – What Does It Change To You Whether You Are Known Or Not? From Jhansi, India, this fresh and gorgeous chillout-ambient-downtempo release is incredibly enjoyable and almost palpable. It brings to mind a perfect combination of the worlds of Ulrich Schnauss and The Album Leaf. Segunda edición de este gran álbum, que va desde un folk lo-fi hasta una sicodelia melancólica y femenina, canciones llenas de imaginario visual, con un sonido bien particular y que personalmente sentimos como único. Lanzado originalmente hace un par de años atrás, re-emerge con un nuevo arte, y algunos temas extras grabados en el intertanto, como si con el tiempo se hubiese perfeccionado así mismo, volviéndose mucho más coherente con lo que propone sonoramente, disponible en descarga gratuita, pero también pronto en una edición limitada en formato físico. Beautiful instrumental album: Weekend by Maxim Kornyshev. Only at our online label. 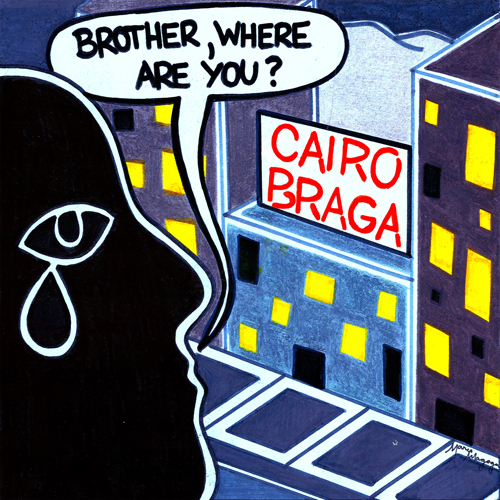 Cairo Braga – Brother, Where Are You? written by Oscar Brown Jr.
April 14&16, 2016, Kyushu district was attacked by huge earthquakes. We hope that this album gives “consolation” for the people who suffered. I turned 25 on 30/09/2015 while curing myself from a strong bacterial pharyngitis. the day before I was supposed to show up for my first vocal audition, to become a member of the Coral Livre da Cidade de São Paulo (São Paulo City Free Choir). the pharyngitis kept me from going. it was a bitter and sad birthday. 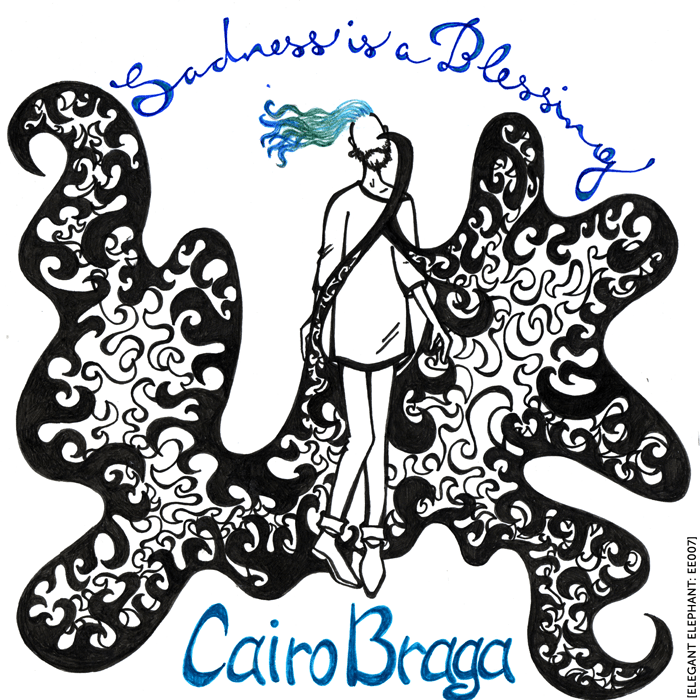 “Sadness is a Blessing” was the song I chose to sing at my audition that never was. all vocals here were recorded in one take, just like an audition. all feelings here are being healed, just like the pharyngitis. written by Lykke Li, Björn Yttling and Rick Nowels. This album comes with an eclectic mixture of Drone, Noise, field rec of rain and some spoken word. It captures the spirit of confession in a nutshell – maybe doing it in another way, maybe in the same way. Who knows? This album draws you into itself, you will get sucked in and you will be forced to listen but you will enjoy every second. Im proud to share this EP ive been working on lately. João and João have been playing together since the early nineties. First in a death metal band, then in a covers band, now in a quartet, always taking it as heavily or lightly as possible. Jim And The Galaxy was their first incursion as a duo – then electric bass, double bass, fx and magnetic tape – when a collective of friends commissioned a piece for a special evening. Now, probably 20 years after, the first recording of a “live at home” session (no overdubs!) is released as the corollary of the many musical experiences they’ve had throughout the years. Plain and simple, straight to the point and laid-back. João Ricardo: electric guitar, fx. The second album of Horhos continues the sonic journey into the deep of Hungarian forrests, combining ambient, drone, folk and other elements (e.g. natural field recordings). It works best with closed eyes and opened heart! “Sjöarna”… According to the researchers of Högskolan i Gävle, people in Sweden turn to nature instead of religion when going through a major life crisis. “Naturen har blivit det heligaste vi har”, nature has become the holiest that we have… This album, inspired by Swedish nature, was created during the darkest times when it comes to the personal life crisis, and I’m glad that something good came out of it creative-wise as well. The first release of the label soo.su went on EP from composer Maxim Kornyshev. 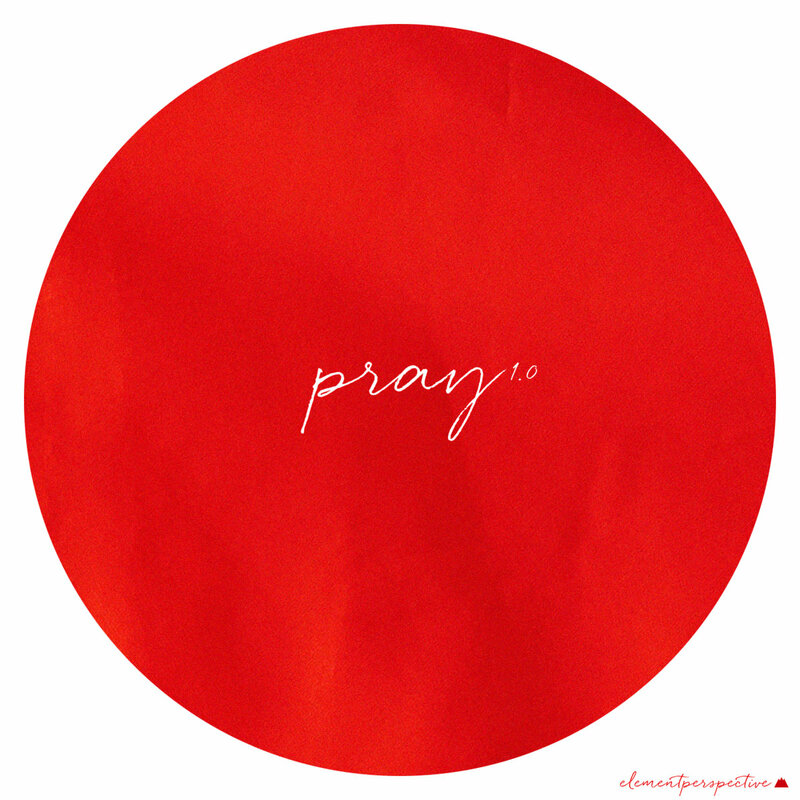 Six beautiful tracks, uplifting. This is music for the soul.